The Clifford Truck Show brings the sleepy little town of Clifford, ON to life, on the Canada Day long weekend each year. 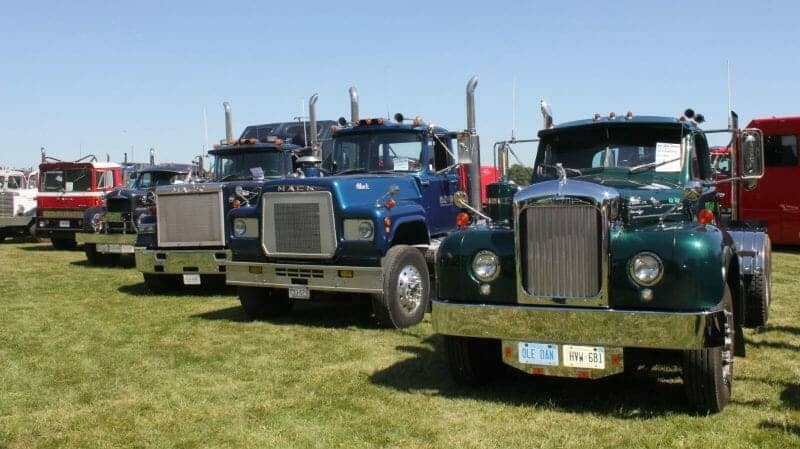 The Great Lakes Truck Club puts on a stellar display, guaranteed to excite any classic or vintage big rig fan. And WHAT A SHOW IT IS! 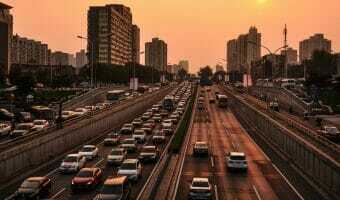 One of the best things about it? It is a ‘non-judged’ event, which in my opinion, makes for a more enjoyable event for all. 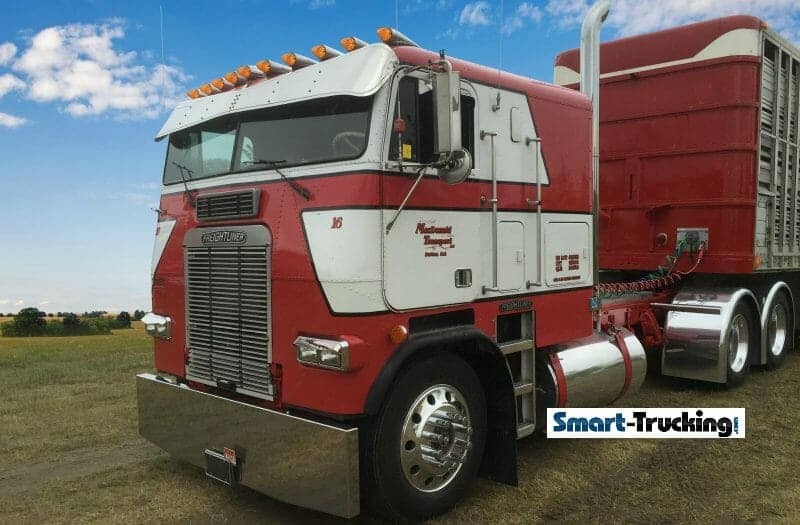 The main focus is to gather together trucks from the ’50’s to the ’80’s, for a weekend of fun and enjoyment for vintage and classic big truck fans. 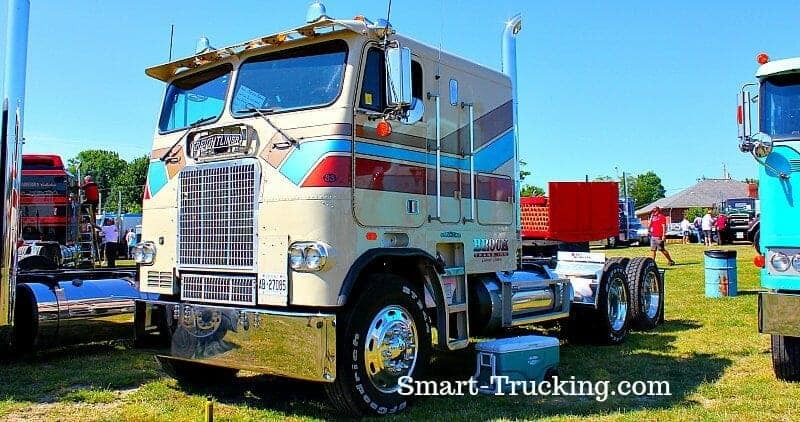 Although this show is relatively new in the truck show circuit, it attracts custom big rig owners with classic and antique models of semis, from far and wide. The event is held on the last weekend in the month of June, a Canadian long weekend, so the weather is warm and it’s the perfect time to take in a show! I’d heard about this particular event that had just started up within the last few years, through the grapevine. I checked out the location and found it was in a tiny little town off the back roads of ‘no-wheres-ville’, rural Ontario. I didn’t much feel like wasting my time and energy to attend what was just another ho-hum show on a holiday weekend, especially when I’d really rather be boating instead. I decided to take the journey anyway. It was definitely NOT just your average small town show! I was absolutely ‘wowed’ with the display of custom big rigs. As far as I could see into the distance, there were not only nice looking highly polished rigs, but many of the trucks I could see were cabovers! 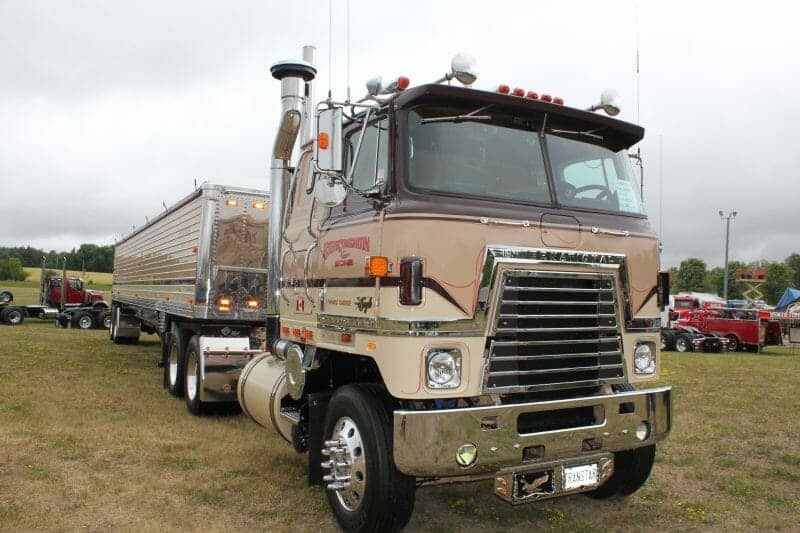 There were two long rows of these classic old school cabovers……. not a common sight. 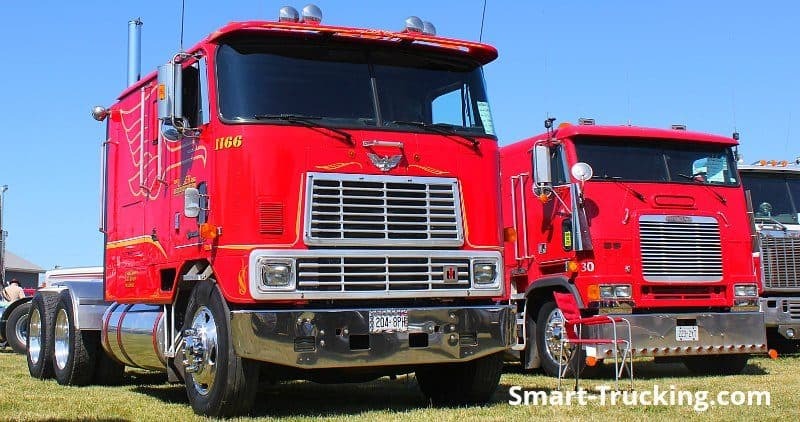 If you are a cabover fanatic, you’ll go wild for the collection in Clifford. 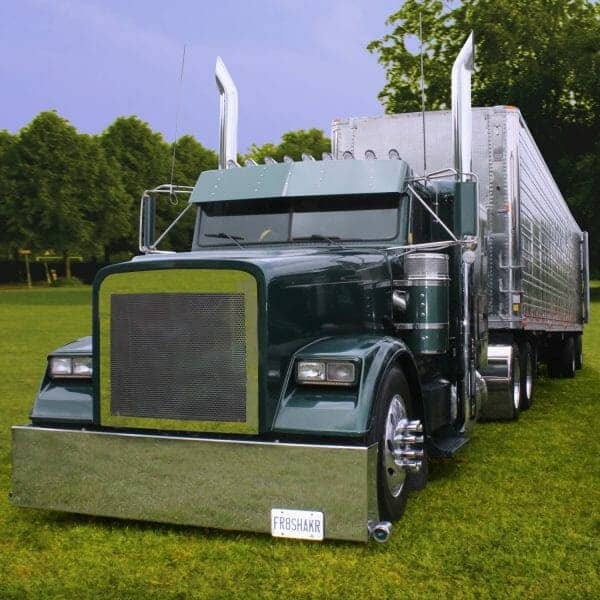 They have a cabover display that would take your breath away…. definitely a show highlight. 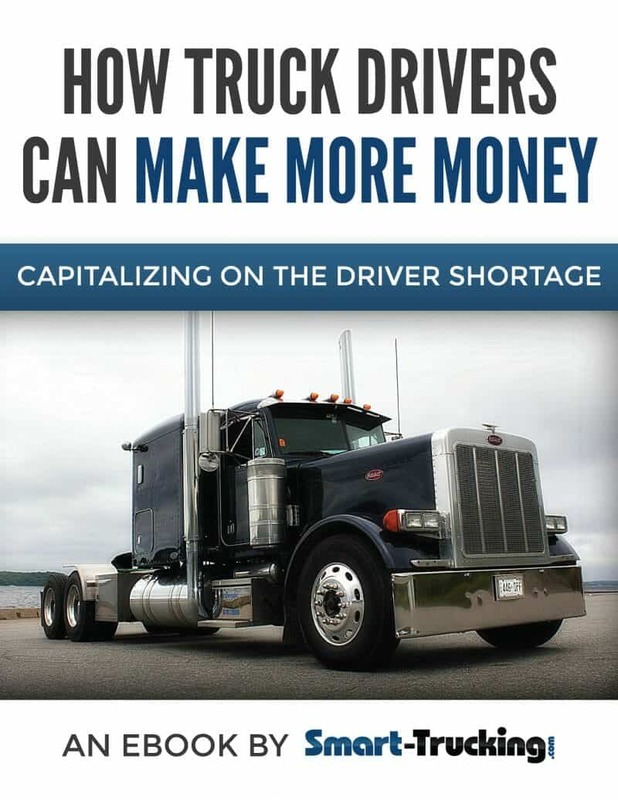 The Great Lakes Truck Club extended the display area for Mack trucks, as the turnout of Mack truck owners at last year’s show was overwhelming. The yard for the Macks was nice and roomy and packed full of some beautiful antique trucks, dating back to around 1920. 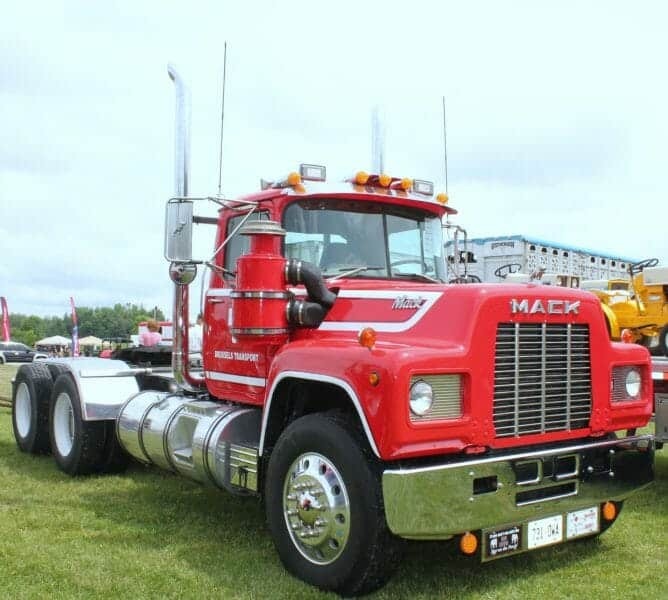 If you’re a fan of the bulldog, this is one showing of Macks you won’t want to miss….. rows and rows of beautiful old B61’s and R-Model Macks… what a sight! There were some gorgeous old vintage, Kenworth, Peterbilt, White, GMC and Ford models too, all in their splendour and glory. 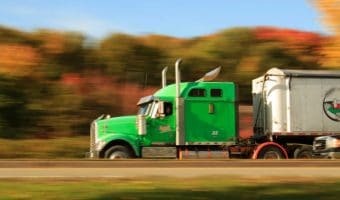 As I roamed around the grounds, overwhelmed by the sight of these magnificent classic big rigs, I couldn’t help feeling just a little ‘nostalgic’ among the many rows of spectacular large cars, that once dominated the highways. There was a very cool display of toy Peterbilts and various other makes and models. Folks could try their skill at driving a big rig on a mini track. 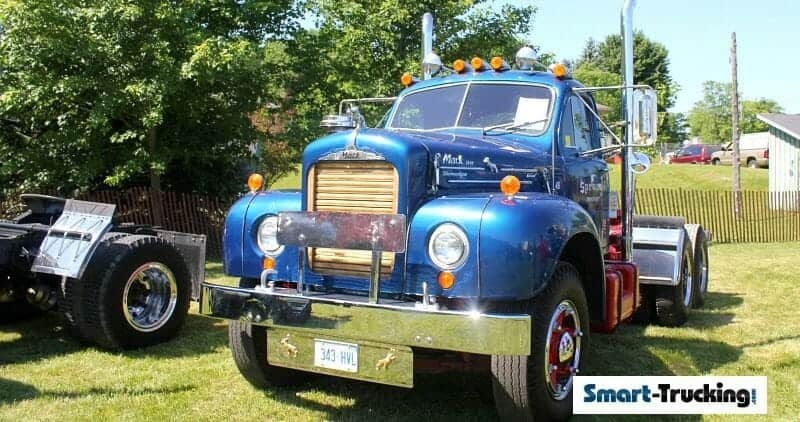 Plan to take in this spectacular annual big truck event hosted in Clifford, ON. The miniscule $5 admission fee is chump change, to see up close, some awesome looking older model big rigs. It’s an event I won’t miss. See ya’ at Clifford! 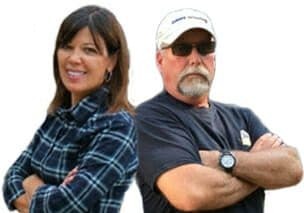 For more information about the show, check out The Great Lakes Truck Club Website.